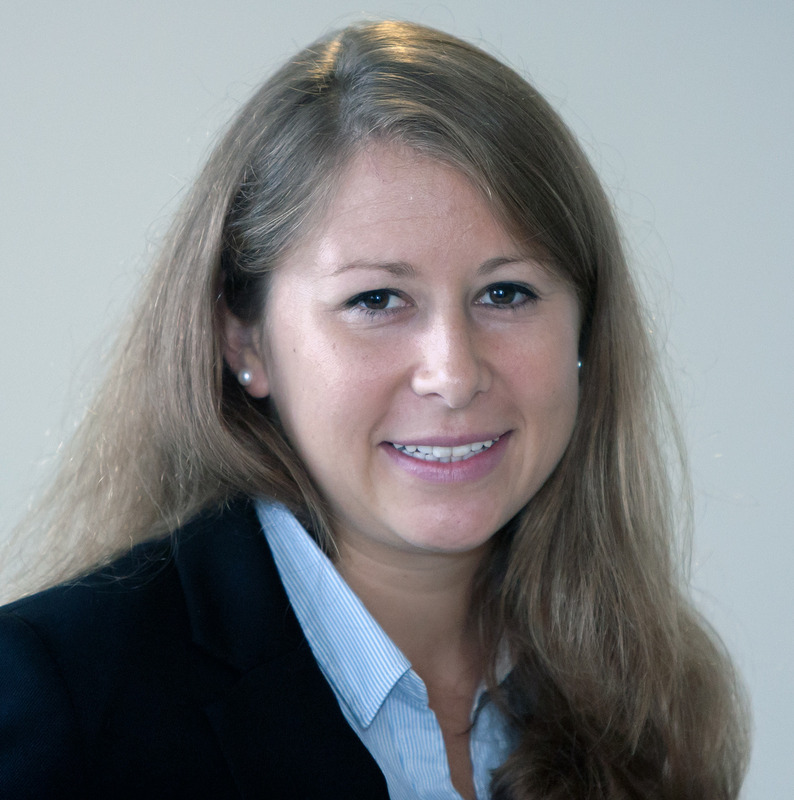 My name is Katharina Schmidt, and I am a Director of Alumni Relations for Hopkins Biotech Network. Originally from Stuttgart in Germany, and earned my B.S. in Molecular Medicine from Eberhard-Karls University of Tϋbingen. I moved to the United States to pursue a research scholarship at Yale’s School of Medicine, and I am currently Ph.D. candidate at Johns Hopkins University in Cellular and Molecular Physiology. For my thesis project, I am studying copper transporters in neurons, in particular their role in dopamine metabolism and associated neurological disorders, such as Menkes disease. Apart from my experience on the bench side over the past several years, I pursued my interest in the pharmaceutical industry by interning in the marketing division under diabetes management at Roche. This past summer, I had another opportunity to take a different approach to the life science and healthcare sector through strategic consulting work. I am hoping to diversify my expertise in the Biotech industry and believe that HBN offers an immense opportunity for connecting careers from biomedical science backgrounds with business experts from a corporate environment. In order to strengthen our network between current and former HBN members from diverse Hopkins Schools, I am looking forward to serve as Director of Alumni Relations for HBN. We are seeking to reconnect with HBN Alumni members that became successful entrepreneurs and are currently members of HBN networks in Baltimore, New York as well as San Francisco areas. Please contact me with any questions at katharina.schmidt@hopkinsbio.org.